Enter your email address below to receive a notification when GIRLS CAN! CRATE starts accepting new sign-ups! Enter your email address below to receive a notification when GIRLS CAN! CRATE is accepting new sign-ups again. Real women make the best heroes! We deliver them. 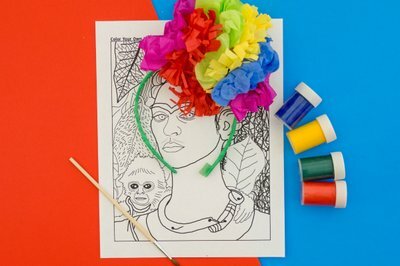 A subscription box and mini-mailer for fearless girls 5-10 introducing them to diverse women who have made history. Each crate comes with the GIRLS CAN! 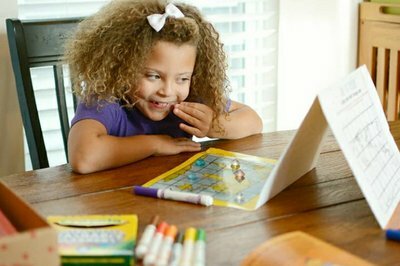 activity book, hands-on STEAM activities, and inspiration galore! 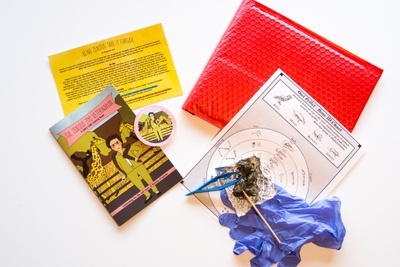 The mailer is an smaller version of our original crate. Join the club today and give the gift of inspiration. 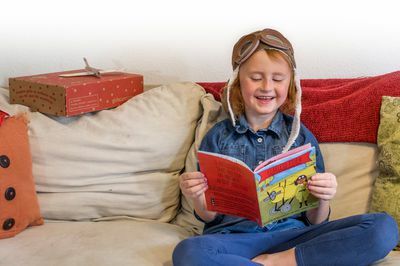 20-page (in the crate) and 16-page (in the mini-mailer) GIRLS CAN! 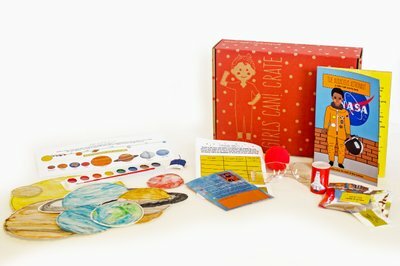 Activity book with the featured woman's story, games, experiments, and more! Hi Wayne, We're sorry to hear that you were dissatisfied with your mini-mailer. To clarify, you did purchase a mini-mailer and not a crate -- our mailers are smaller versions of our original crates, which is why you received a padded envelope as opposed to a box. Our mini-mailers come with the GIRLS CAN! 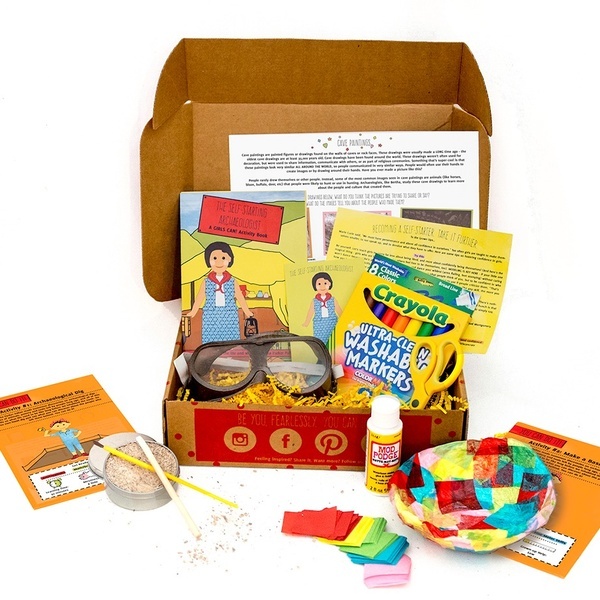 activity book, 1 hands-on STEAM activity (in the Gutsy Firefighter mini-mailer you received, this was the fire "tornado" vortex activity with the bottles, vortex connector, and dye), tips for parents/adults on how to foster that month's featured trait in their kiddo, and a collectible sticker. I'm sorry to hear that you don't feel this warrants the cost of $18.50 (which includes $4.50 in shipping). 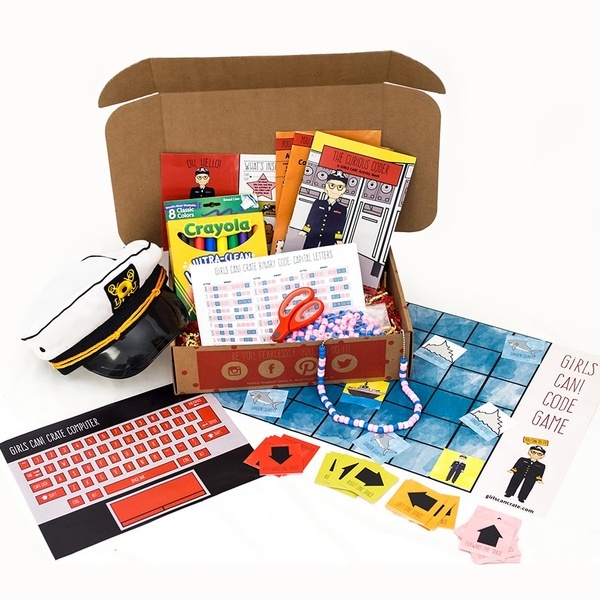 If you'd like to upgrade your subscription to receive our larger, original crate, I'm happy to help with that. 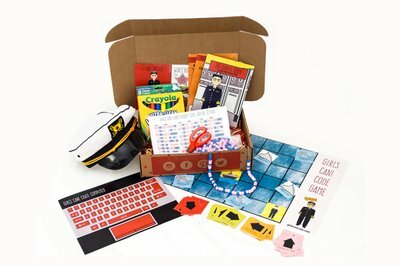 You can email us at support@girlscancrate.com and we'll get that taken care of right away. As a small business comprised of just three women, we work very hard to provide a quality product and, again, we're sorry it didn't live up to your expectations. Please let us know if there's anything else we can do to help! We are SO impressed with our first crate! 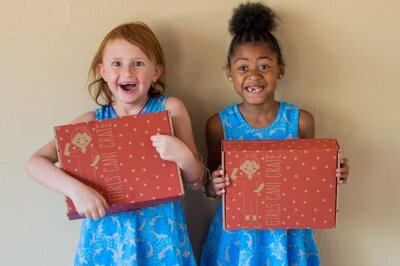 We ordered it for our daughter's fifth birthday, and she and I are enjoying learning together. Everyone at her birthday party thought it looked really fun too! I got this for my 4 year old god daughter. The first one was all anout art. 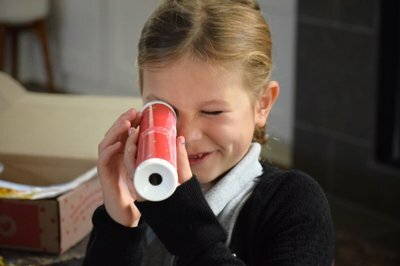 She loved it and wanted to do everything in one day... there were so many different activities and it comes with EVERYTHING you need which is awesome. 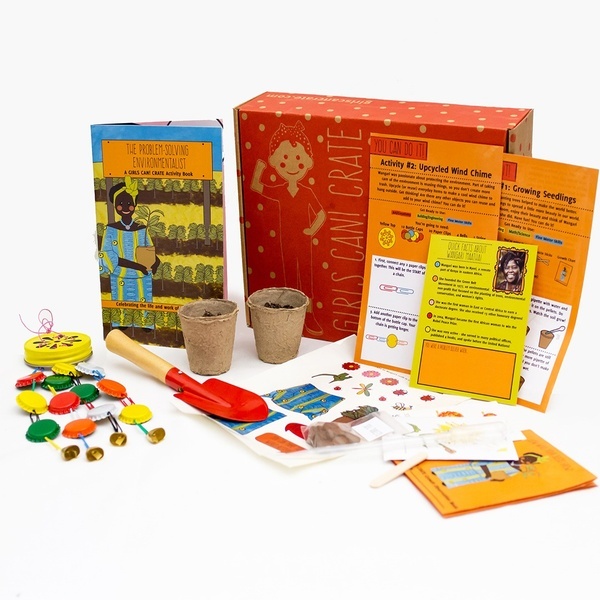 Meet Nobel Prize winner Wangari Maathai, grow your own plants, and use recycled materials to design a wind chime for your garden! 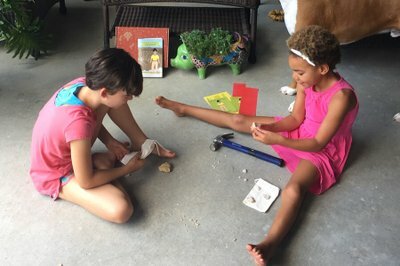 Meet Bertha Parker Pallan while exploring a mini-archaeological dig for treasure and making your own colorful artifact! 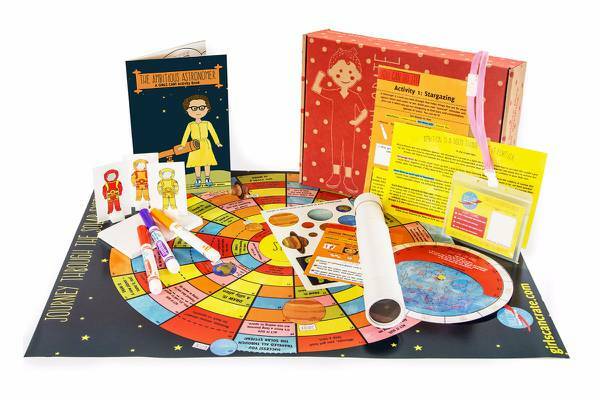 Meet Grace Murray Hopper while learning to code your name in binary with a fun necklace and playing an ocean adventure game!